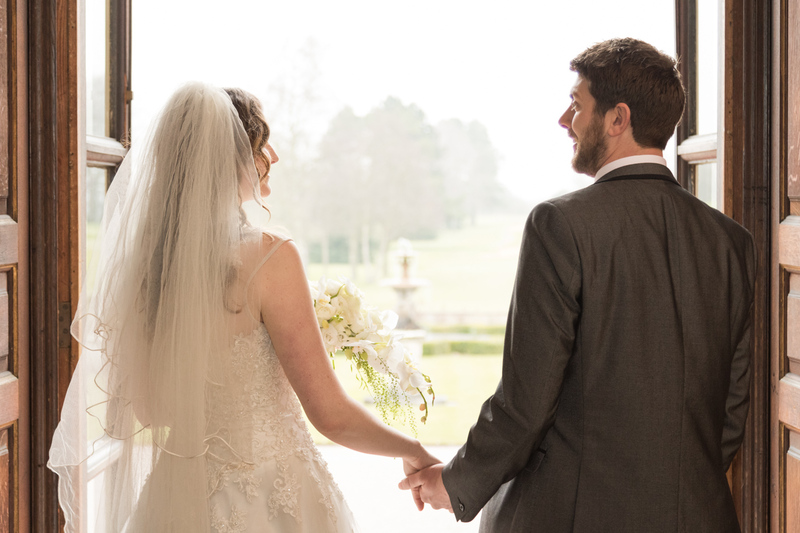 If you are looking for a stunning location for your wedding or Christmas party, celebrating a life or a birthday, Moor Park is the perfect versatile venue. 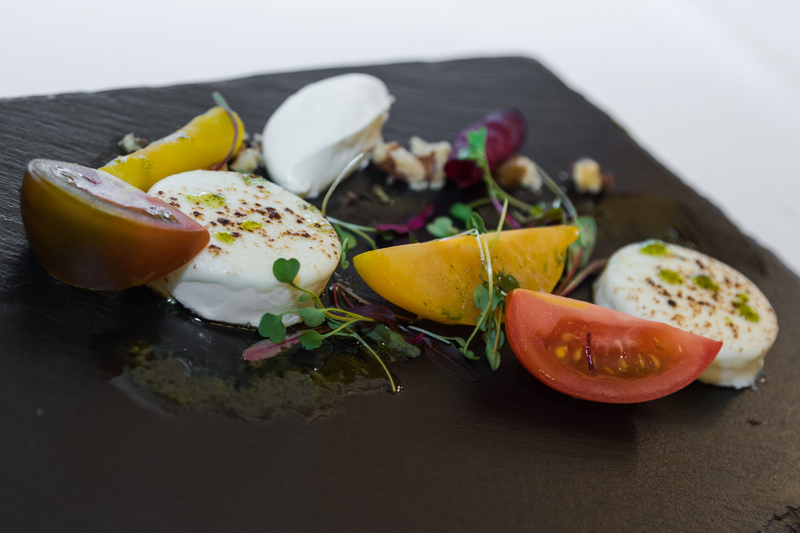 Our excellent team will cater for all your needs with exquisite menus and multiple rooms to choose from. 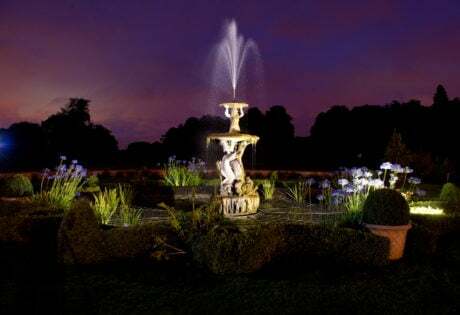 Whatever the occasion, our magnificent Mansion and grounds is the ultimate setting to welcome and entertain your guests. 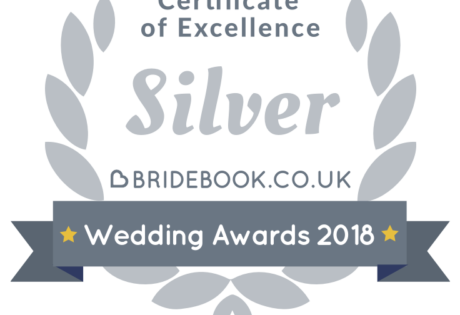 Silver Bridebook Wedding Awards 2018 Badge of Excellence! We are delighted to announce that we have won the Silver Bridebook Wedding Awards 2018 Badge of Excellence proudly displayed below. Our wedding team have worked hard to achieve this award for our wedding venue, and we are so pleased to have one and thank all those who gave us testimonials and reviews. Our reputation for high-level service, elegance and attention to detail has made us a much sought after venue that will impress and amaze your guests. 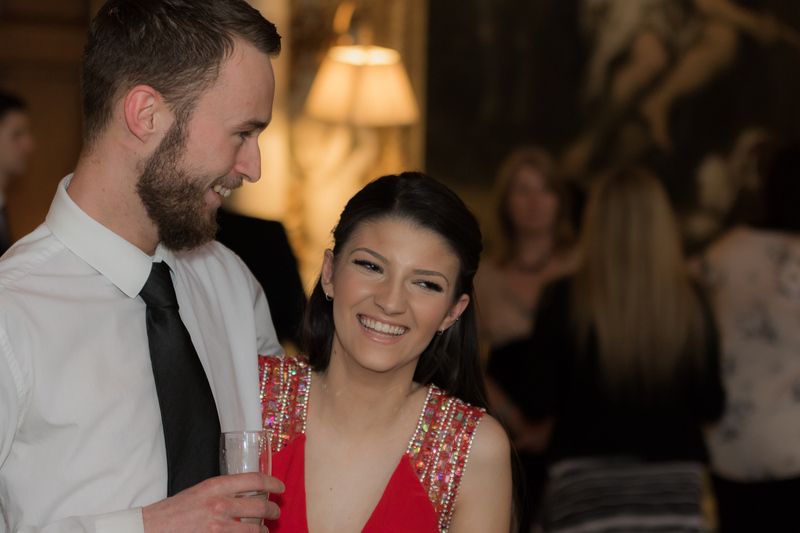 Located in the Hertfordshire countryside, Moor Park Golf Club offers unlimited possibilities for personal celebrations and party venue hire. With ample space and close to Rickmansworth’s many amenities, there’s plenty of room for overnight parking and excellent access to the M25 and M1. 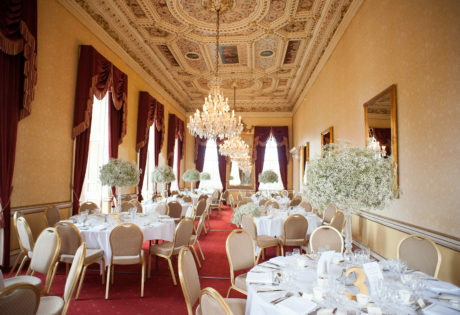 The heritage-rich 17th Century Mansion House is a sophisticated Grade I listed building and established function venue. Surrounded by perfectly maintained gardens, guests can look out on open skies and views covering 300 acres of charming countryside. 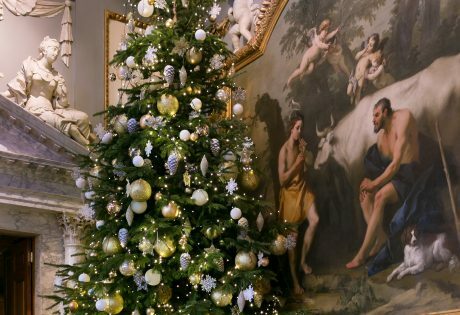 Relax and enjoy a delectable festive event with your friends or colleagues within the stunning Moor Park Mansion. From intimate gatherings for 20 people; a table at our Join-a-Party nights, or the exclusive hire of the Mansion for up to 132 guests. We promise you a fantastic night will be had by all. We have a total of eight rooms for you to hold your private events, celebrations or afternoon tea in. Each room has it’s own character and style, with natural lighting throughout. Our dedicated Event Co-ordinator will outline the flexible catering options available to suit your needs, be on hand to assist in any last minute requirements and ensure a relaxed environment for your event. From an intimate lunch to a birthday celebration, Moor Park Golf Club provides the flexibility to cater for events from two to 250 guests. 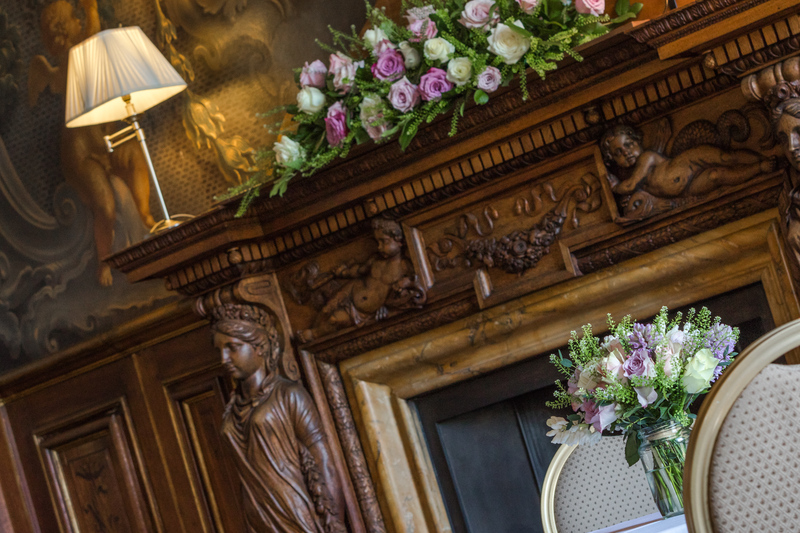 Choose between the stunning fresco walls of the Thornhill Room, the elegance of the Grosvenor Room or the historic Arnhem Room, each room of the house offers a distinct character. The picturesque Orangery adjacent to the main Mansion is a self contained suite, available for exclusive use. 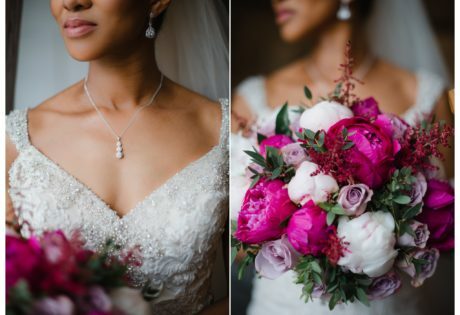 Moor Park is the perfect venue – whatever the event. Please see frequently asked questions about our functions and venue by clicking the link below.